Come to our open class session! 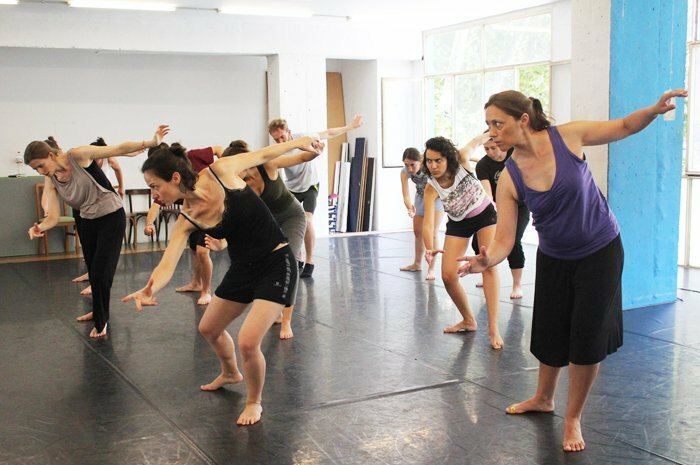 Moveo / Home / Come to our open class session! Would you like to see a little bit of our work during the Evening Course? Come to our Moveo Center (C/Joan d’Àustria, 95-97, 1r 3a) on the 19th of June at 19h and you will see #connected, the piece in which the students have been working during this trimester.